VL2BG-607 BEIGE TILE This Viligno floor with tile structure and the look of real natural stone is very suitable for a practical and pretty bathroom. 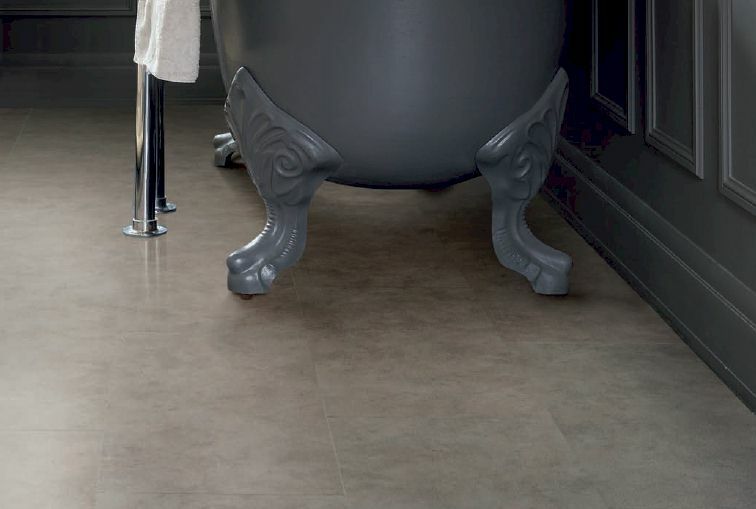 Like our other floors the Beige tile is after all one hundred percent waterproof and low maintenance. Furthermore the floor is warm and soft to th..